GOTV, What is Get Out The Vote? A quick explanation of voter turnout. GOTV (gee-oh-tee-vee) stands for Get Out The Vote and is used to describe a political field strategy for a candidate or organization ensuring that voters who are most likely to vote for your campaign actually do so. It sounds simple, but there can be many hurdles for good get out the vote, and remember: your opponent is doing the same thing. Know the rules: State and Local Laws. There are a couple of key differentiators in your standard GOTV program strategy, and they are mostly based on election rules. Before you start to craft any GOTV program, make sure you know the laws about voting in your campaign’s district. It would be a shame to lose an election because you didn’t know your potential voters could register and cast a ballot on the same day, or that early voting is limited to voters who have petitioned to belong on a permanent early voting list. After you have learned what the rules are around voting, begin to craft a game plan about making sure your targeted voters get their votes cast. Then, start applying tactics to those ideas. 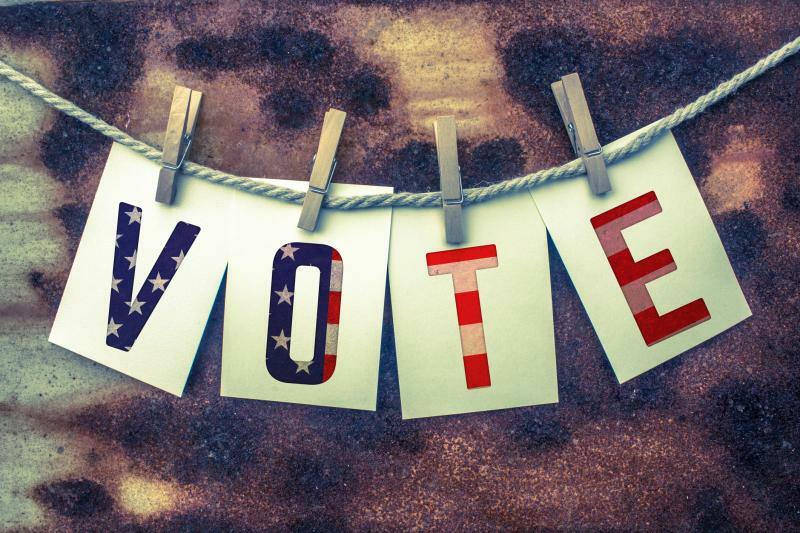 Do this early on in your campaign planning—don’t think of GOTV as the final lap of a marathon. Rather, everything you do in your campaign should lead up to and reinforce your GOTV strategy. There are about a million other tactics campaigns have done to ensure voter turnout success, and even more that have failed. Please also check out our GOTV/get out the vote resource guide. Call identified supporters to work through a voting plan with them a night or two before Election Day. Have volunteers at the ready to help folks with mobility issues get to the polls. A member of the team should go and poll watch in key precincts, and if possible, at all polling locations. Just to ensure there are no shenanigans, and things are running smoothly. Get a list of folks who have requested absentee ballots and send those who fit your target voters’ information about your candidate. Drop us a note and tell us your favorite GOTV story, or check out our Get Out The Vote ebook for more GOTV tips.